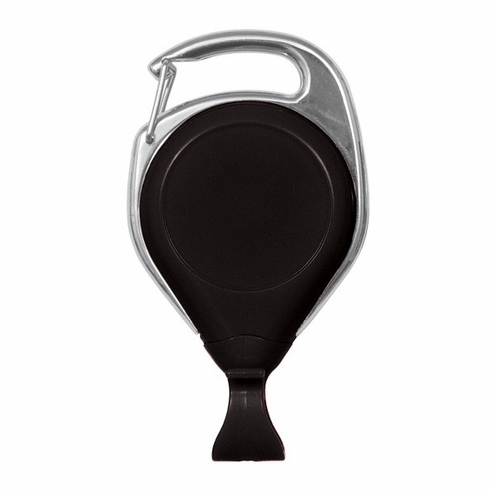 Brady People ID, Carabiner Proreel W/Card Clip, Item # 2120-7025, No-twist proreel (carabiner style) w/ card clip. Reel diameter 1-1/4" (32mm). Cord length 34" (864mm) - rated for 100,000 pulls.